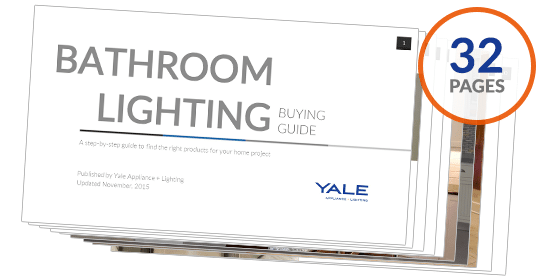 Our customers always have concerns about choosing the right lighting products for their bathroom. If you choose the wrong products, applying makeup or shaving will be a burden. I didn't have to ask any silly questions or have the salesperson make comparisons as I had all the appropriate info from your buying guide. Thanks so much. I love the confidence of buying as an educated consumer.